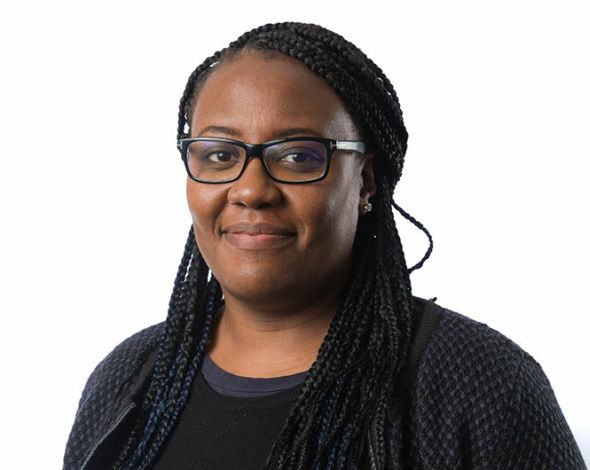 Natasha has been a Design Technology teacher since 2007 and has previously taught in a secondary school in Leytonstone. She has also been a freelance Graphic Designer for over 15 years and is often the lead on all things creative at Ada. Like many of her students, Natasha grew up in Tottenham and attended Gladesmore Community School – where her love for design began. Natasha’s passion for graphic design and expertise provides the students with a unique hands-on experience where they can fully embrace what they are learning.